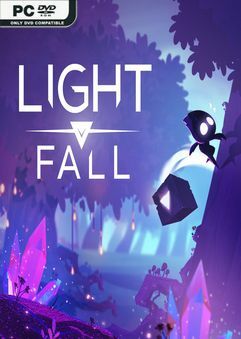 Craft your path in this innovative 2D platformer. Master the use of your own…. 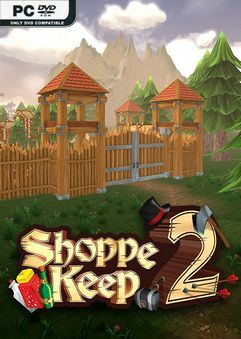 Shoppe Keep returns bigger and better than ever! Build your business empire and defend it from…. 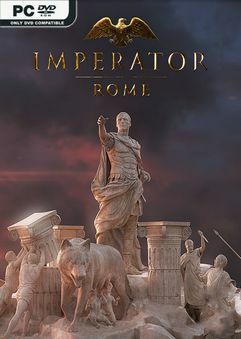 Alexander Hannibal Caesar These great men and dozens like them shaped…. 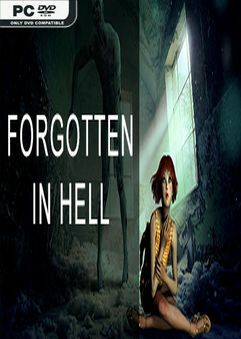 2023 In one of the closed special clinics where experiments were conducted on the…. 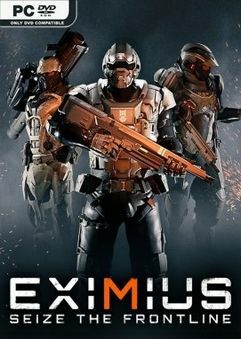 EXIMIUS is a FPS/RTS hybrid that focuses on squad-based combat. 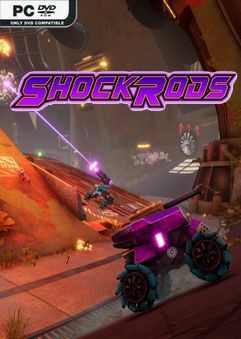 The game features an intense…. 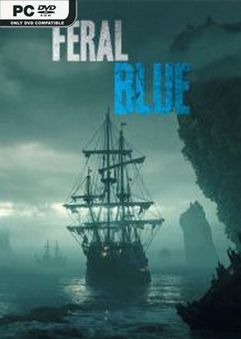 Feral Blue is about surviving on a ship with your crew in the boundless Ocean…. 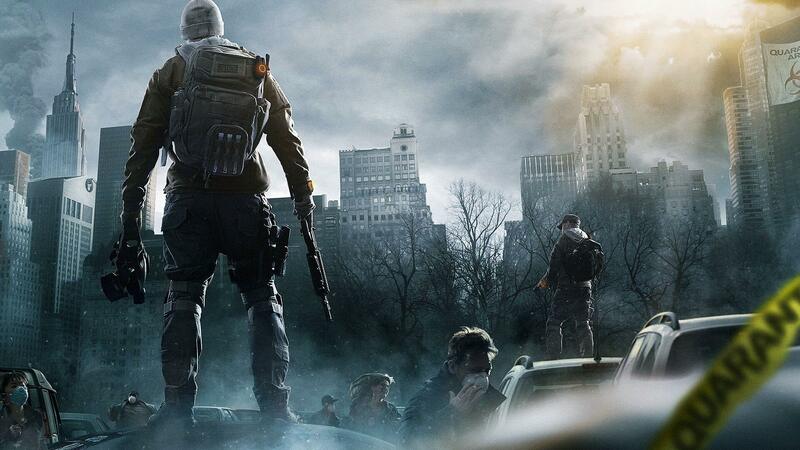 Stainless Games are back! It’s kill or be killed in this vehicle based…. 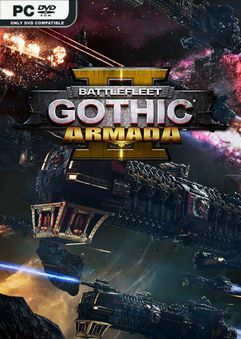 Battlefleet Gothic: Armada 2 is the new real-time strategy game adapted…. Oh no! 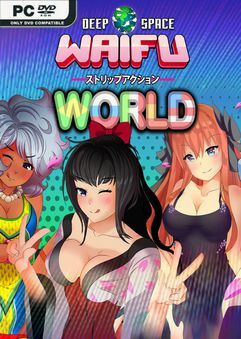 Bear King was sent to the wost place in the Universe… EARTH! Assemble….